I originally started reading A. B. Yehushua's A Woman in Jerusalem several years ago. This was before the "Hebrew explosion" (when I began reading more than just two Hebrew books a year) and I'd spent a few weeks trying to pick an appropriate title. Eventually, someone recommended A. B. Yehoshua. Being the thinnest of Yehoshua's books available to me at the time, I chose A Woman in Jerusalem (the original title in Hebrew roughly translates into The Human Resources Manager's Mission). I was immediately drawn in by Yehoshua's writing, but predictably struggled for a few months, getting only fifty or so pages into the book. Back on the shelf it went, collecting dust for four more years. A couple weeks ago I took it down again. Since my last attempt, I'd read (and enjoyed) one of Yehoshua's more recent novels (Friendly Fire) so I was somewhat better acquainted with his writing style. This time the reading itself was significantly easier - within just a little over a week I finished this novel that has been sitting on my conscience for four years. So what can I say about it? That it's a pretty good book. A. B. Yehoshua is one fine writer. A Woman in Jerusalem is another in a long line of Israeli novels that employs the no-quotes style (which a friend of mine has aptly described as the S. Y. Agnon style imitation). Eighty percent of the time, Israeli writers don't pull it off. But Yehoshua is not simply another writer, and A Woman in Jerusalem flows quite comfortably. No fault there. But now that I've finished the book I understood why it was so easy to set aside years ago. 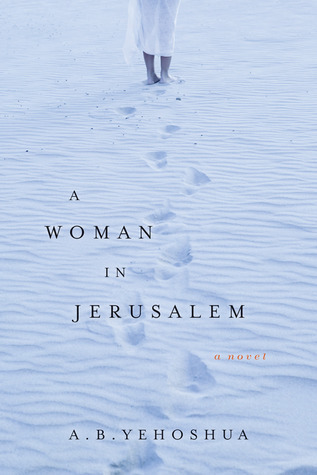 A Woman in Jerusalem is a curious blend of destination and character-driven story. There's a general progression, but no real plot. The ultimate conclusion did not influence the first section of the book. There is no need to keep reading, only a kind of passive curiosity. Back when reading in Hebrew was a lot harder, it was easy to forget the book and move onwards to something else. And it's just as easy to get back into it. As for the character-driven aspect, it's something of a twisted duet. I don't use this word lightly: Yehoshua specifically described his next novel Friendly Fire as a duet, and in that case the description is perfect. Friendly Fire is told by husband and wife through alternating chapters. The two completely separate stories balance each other nicely thematically and stylistically - a well-told duet. I'd describe A Woman in Jerusalem as a duet of a subtly different kind. We have a world populated with characters who are not named, only referred to according to by descriptions (job titles, "the girl", "the snake", etc. ), and then one single named entity: Yulia Ragayev, the woman in Jerusalem. She is the only character given a name, yet she never speaks, never breathes. She is the character that haunts the novel (effectively, I might add). 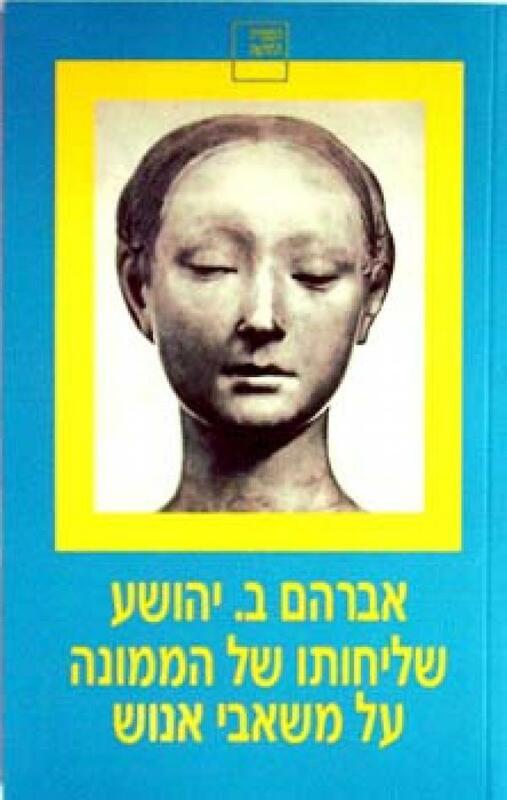 The different titles in Hebrew and English emphasize the dual qualities of the novel rather nicely - is it the woman in Jerusalem who is the main character, or the HR manager? Is the book about characters, or is it about the "mission" the manager is sent on? These options do not quite contradict each other, instead highlight the differences between the two sides of A Woman in Jerusalem. In the end, passively written as it may be, A Woman in Jerusalem emerges complete, and well worth the time.